Sad news out of Israel today. Please pray for these soldiers’ families. Is the Sea of Galilee Drying Up? 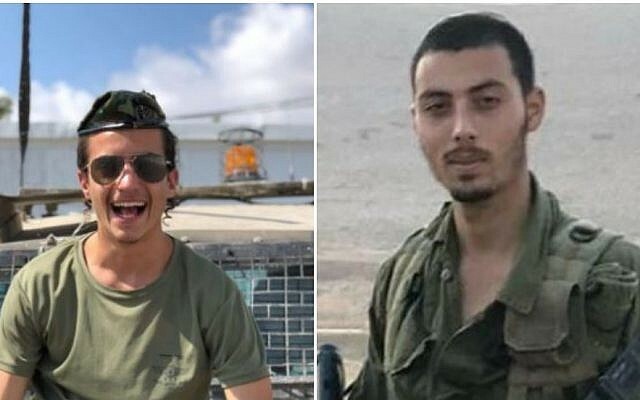 Rest in Peace Dear IDF Soldiers! !